north coast journal graphic Nature’s shape! The height of the line ‘H’ follows a sine curve as the radius line ‘R’ rotates through a full circle. 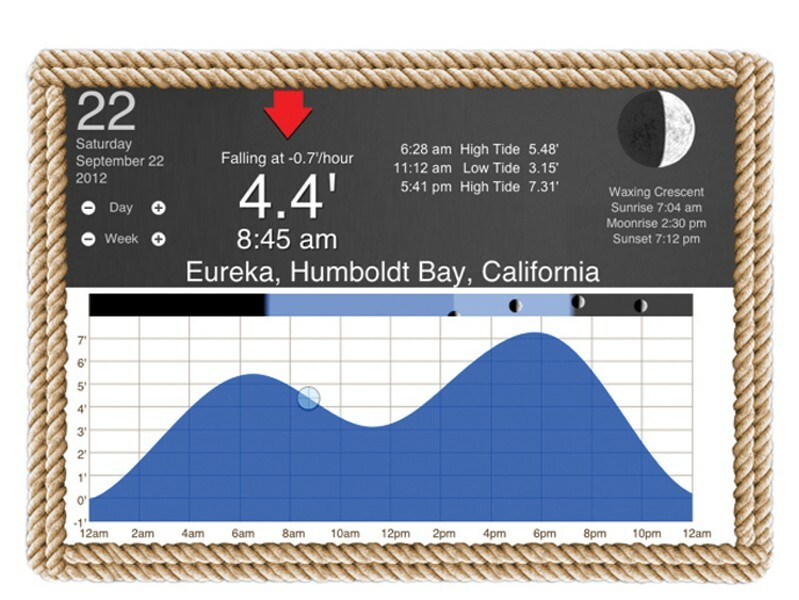 Tide Graph app for the iPad Humboldt Bay tides follow sine curves.